Bachmann has taken a lot of flak from militant keyboard warriors for the length of time it’s taken to develop certain models. While Bachmann isn’t entirely blameless for this situation, it does tie in with its new design ethos – like pouring a pint of Guinness, it takes time to achieve perfection! The elegant London & Brighton & South Coast Railway ‘H2’ 4-4-2 has been five years in the making. It’s been tantalisingly close for what seems like ages. Last summer, its arrival was postponed as some tooling tweaks were still required. 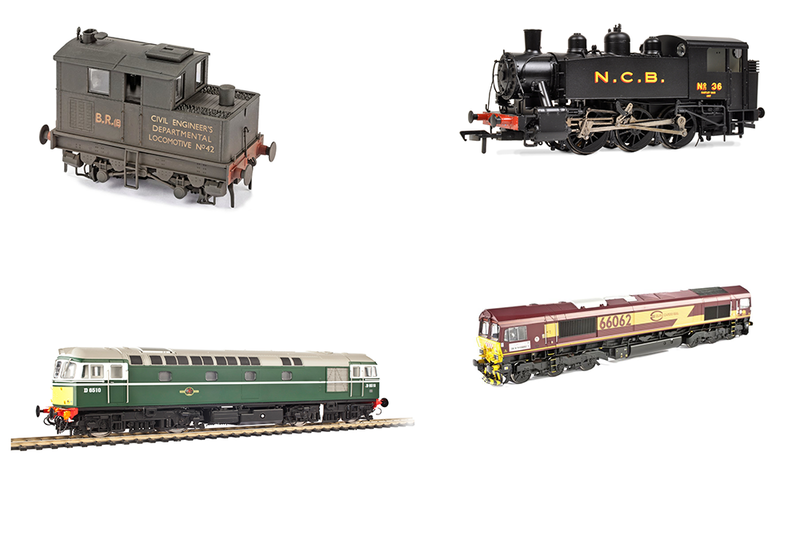 Proof that Bachmann wants to ensure that a model is as good as it can be before it’s released to the public. We received ‘H2’ No. 32424 Beachy Head for review. This was arguably the most famous of the six ‘H2s’ for it outlasted its siblings by two years and is one of those missed opportunities for preservation. Happily, that wrong is being righted as a replica is nearing completion at the Bluebell Railway. Beachy Head was a railtour favourite and looked particularly splendid in BR lined black. It’s this familiar livery that our sample carries and it does indeed look, well, splendid. 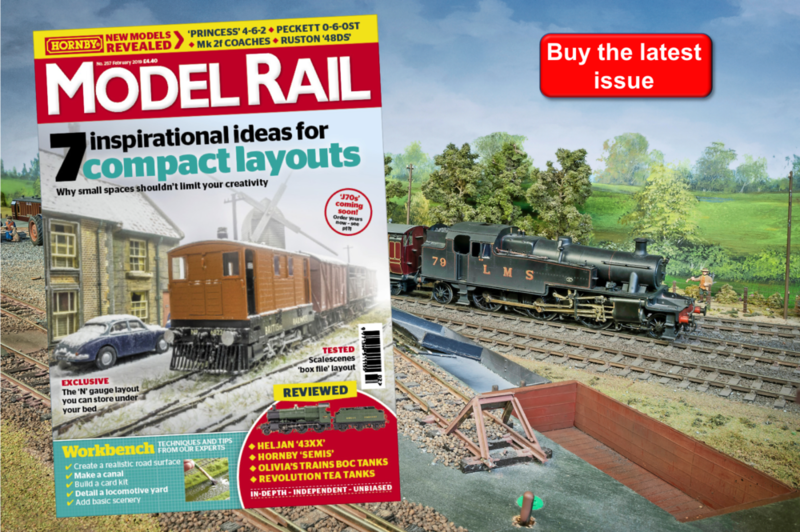 Read the full review in Model Rail 252 - Out Thursday August 30th!